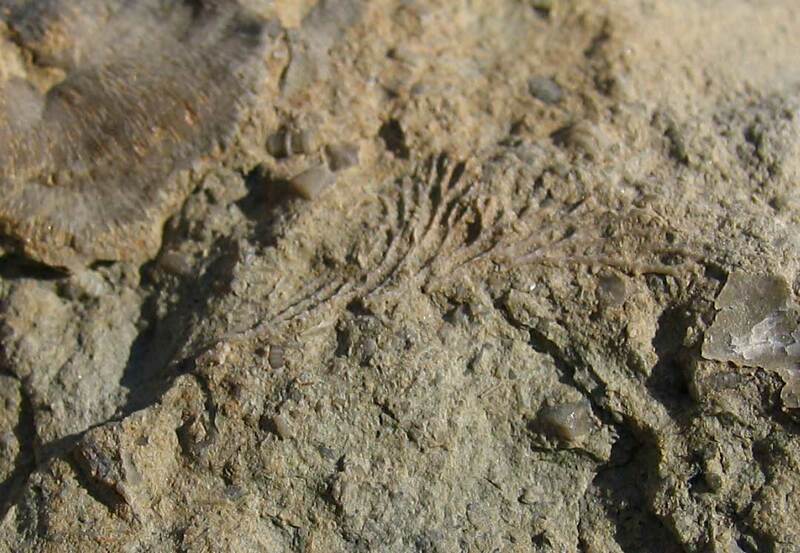 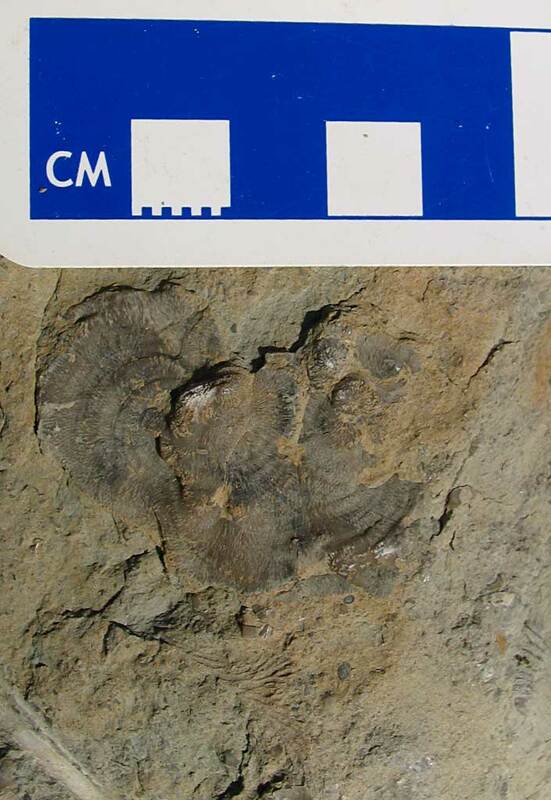 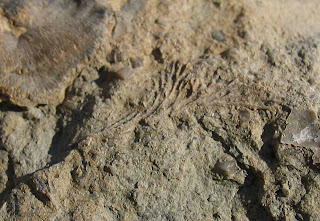 This branching bryozoan fossil appears to be a Thamniscus niagarensis. 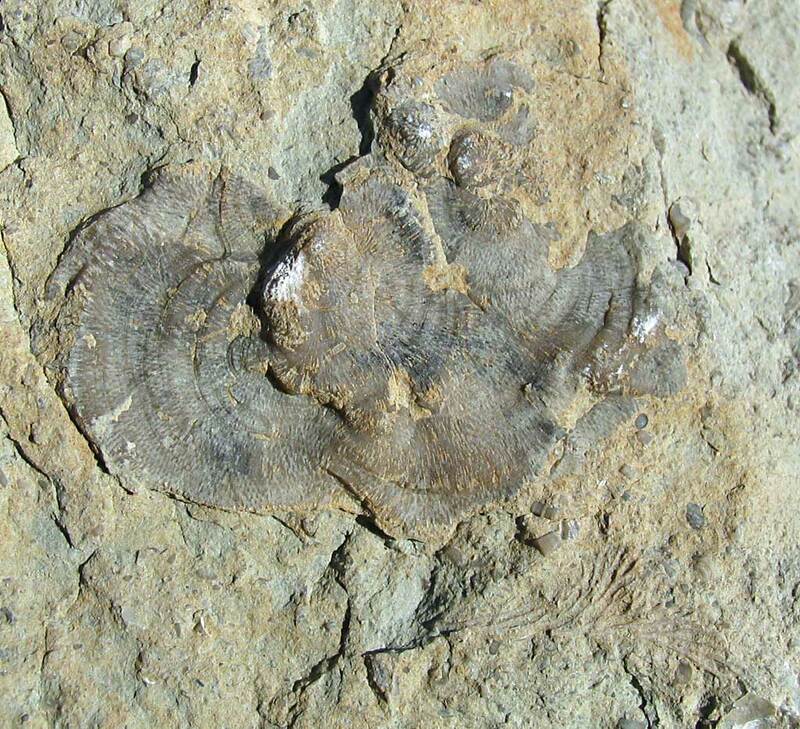 It was found in the Silurian aged Waldron Shale of Clark County Indiana USA. 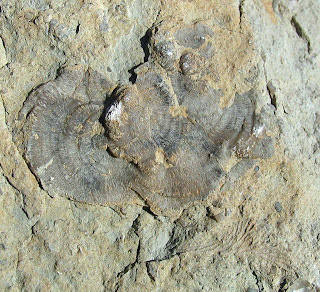 The bryozoan was found with another genus called Lichenalia concentrica. 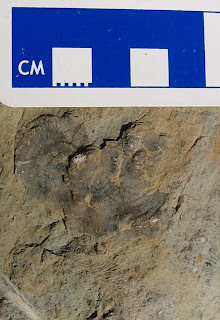 Thanks to Kenny for letting me photograph it.